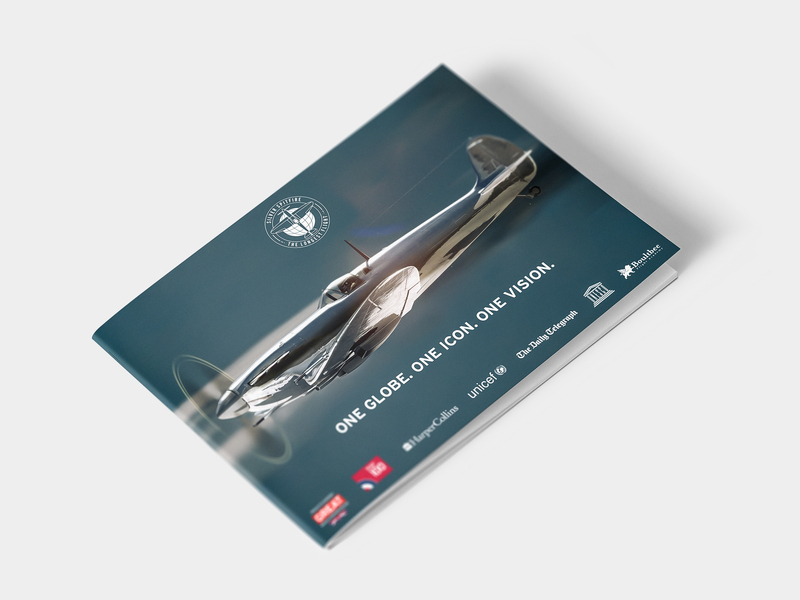 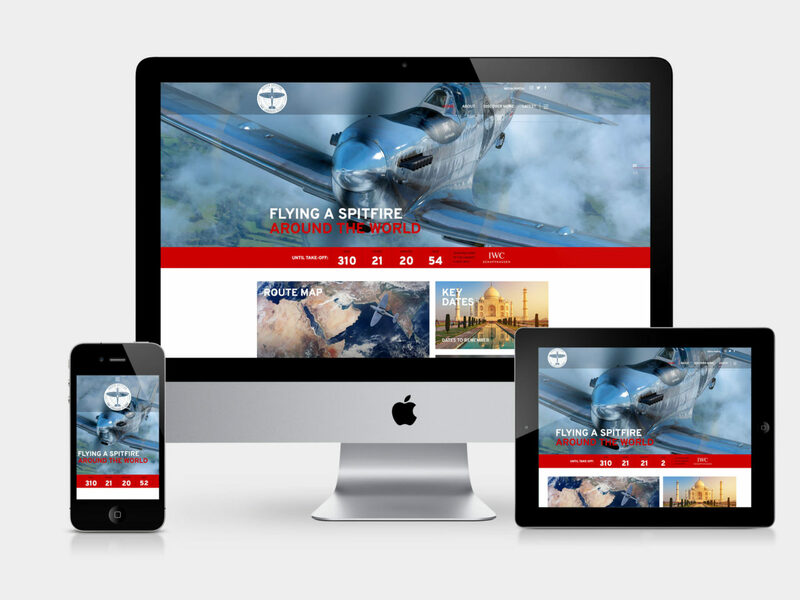 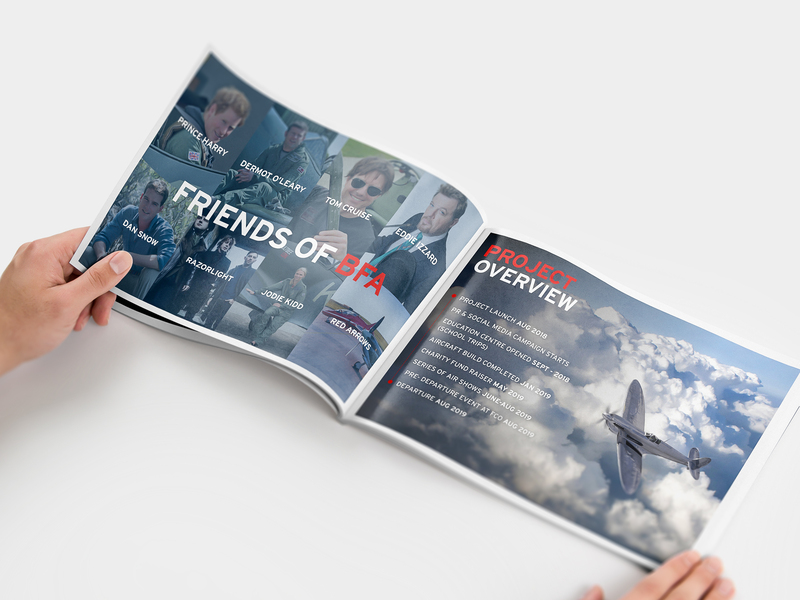 Helping BFA secure IWC sponsorship and deliver the world first Spitfire expedition website. 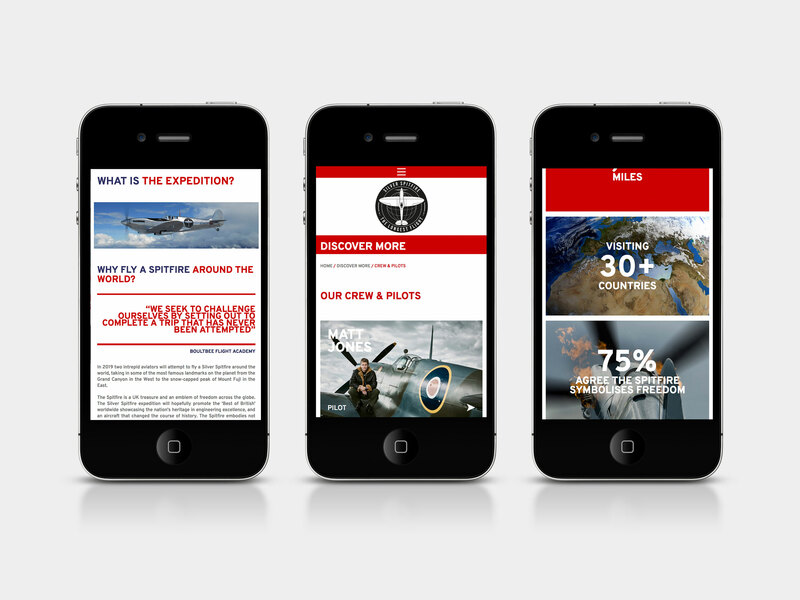 The expedition website project is split over 2 phases, the initial launch that you can view now and in 2019 we will be developing more interactive features such as a live flight tracker, live cockpit camera and and e-commerce store selling merchandise. 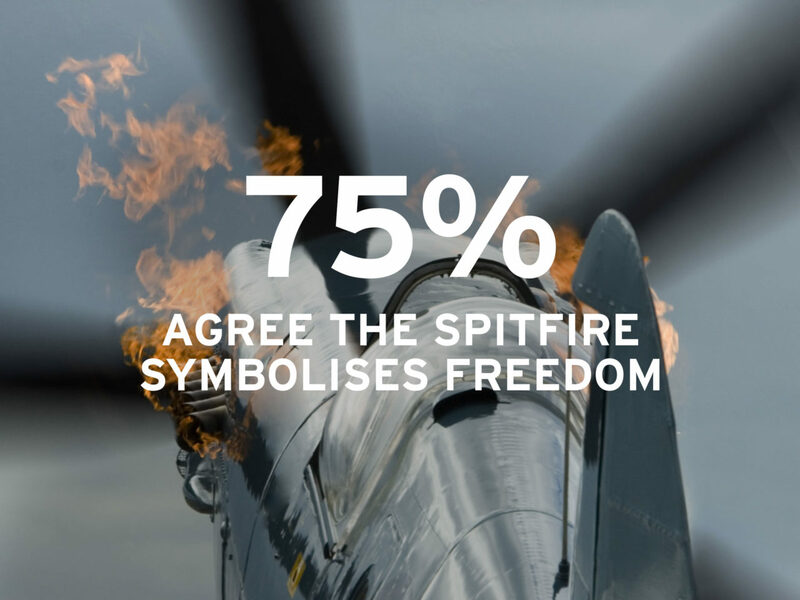 This expedition will reunite the Spitfire with the many countries that owe their freedom, at least in part, to this iconic aircraft. 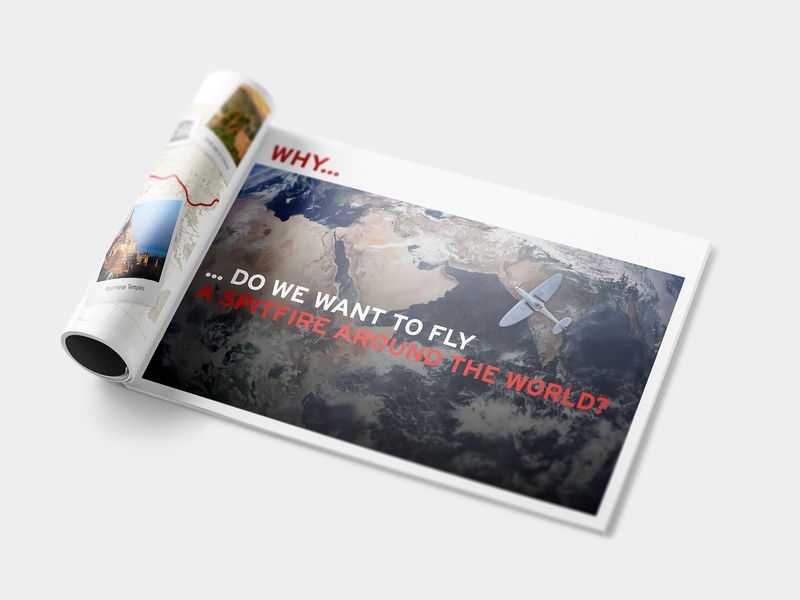 The website platform will ensure a global audience can watch the expedition unfold in real time.